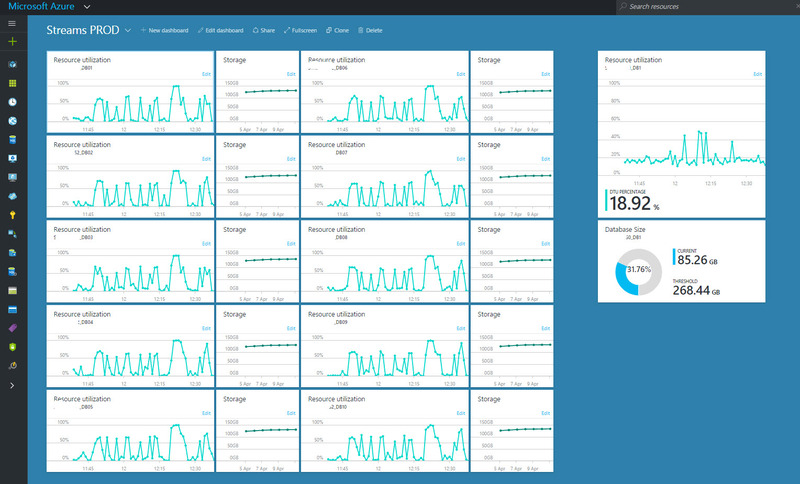 Today I will be reviewing the Azure Portal Dashboard. We have seen lots of improvements in that field. Monitoring, with full screen and charts. Shortcuts to the most usable apps. You can have multi Dashboards, like Dashboard for DB's, for Storage or VM's or per application or resource group. I find these new features very useful and very easy to implement. Here are some screenshots showing the uses. We can add new, edit an exiting one, share to other users, clone and delete. Image 2 - shows the options when clicking on the arrow near the Dashboard, we see the list of my dashboards, and the dashboards that was shared with me. 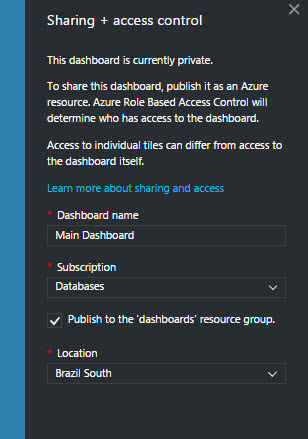 Image 3 - shows the screen after clicking on "Share", we can share to a subscription, and put it in a location as resource group. 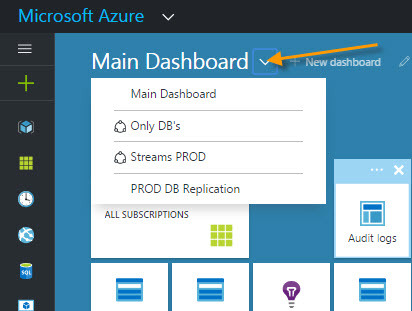 Image 4 - shows a custom Dashboard I created for a 10 sharded DB system - to have the DTU and Storage in the same place - also adding the management DB. So enjoy your journey with in the new Dashboards world.